Exciting Roundtable Discussions with American Bible Society & CPN! 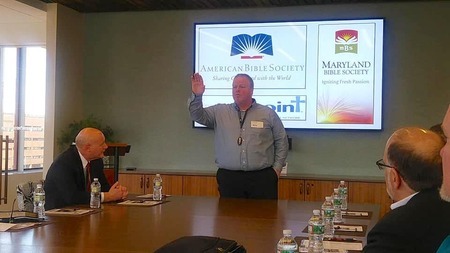 On Thursday, January 31, MBS Executive Director Dave Moyer spoke at the American Bible Society on vision and next steps for our partnership with Christian Professional Network (CPN). MBS continues its partnership with CPN to lead business and ministry conferences on excellence as a testimony. CPN is looking to take their successful conference on the road to Philadelphia in the fall of 2019. More information to come! CPN has sponsored over fifty business conferences and seminars, offering programs on the necessary business tools required in today’s economy, providing the most current information on the financial, technical, and legal trends which impact the Christian business community. It is hard to believe we are about to wrap up the 1st quarter of ministry in our 209th year! God continues to give us many opportunities to provide scripture across generations and locations. 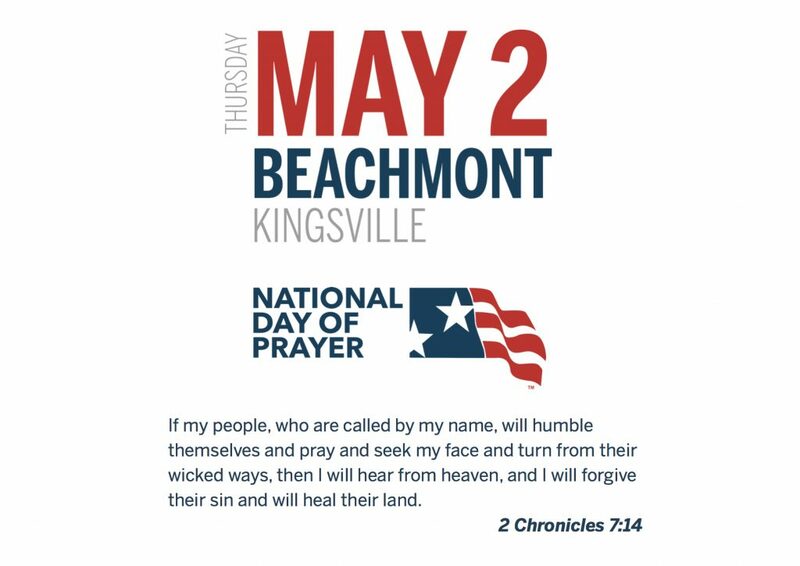 Thank you for your prayers as we continue our mission. 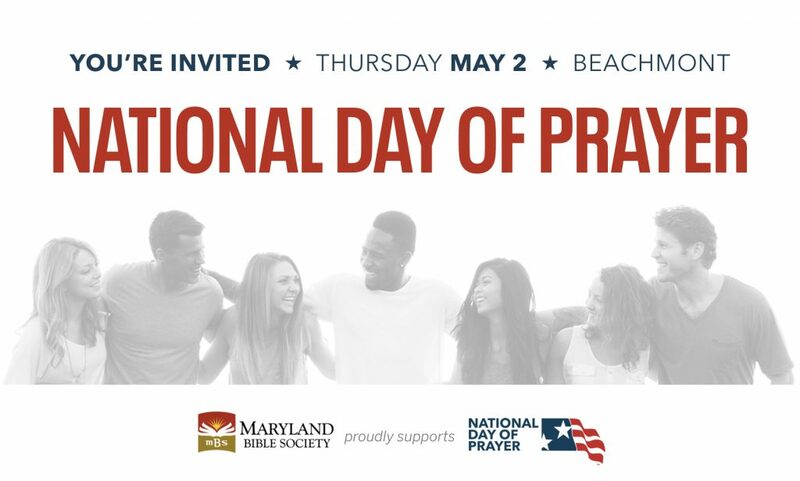 We are thrilled report that our partnership with Perry Hall Baptist Church went very well in the fall of 2018. We presented How to Study the Bible course and it filled up quickly with students eager to study God’s Word and grow deeper in a relationship with Him. We are developing new courses to continue our commitment to allow God’s Word to do its transformative work. 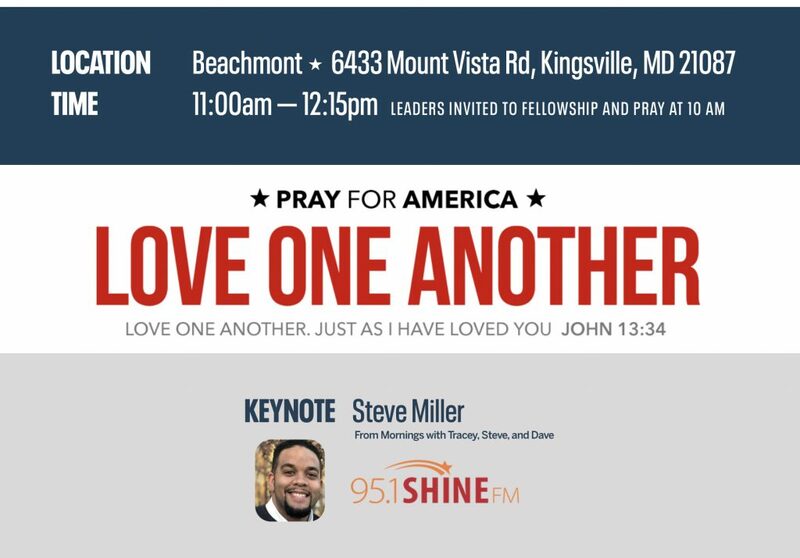 ​Free Presentation for Your Church! 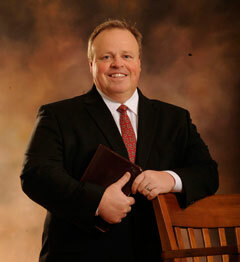 Simple Starts is a free presentation given by Dave Moyer about reading the Bible well. It is designed to get students and adults regularly reading God’s Word and beginning, or continuing, a life long journey of walking with Him. It is being presented at churches and ministries and people are walking away energized and excited to read the Bible. 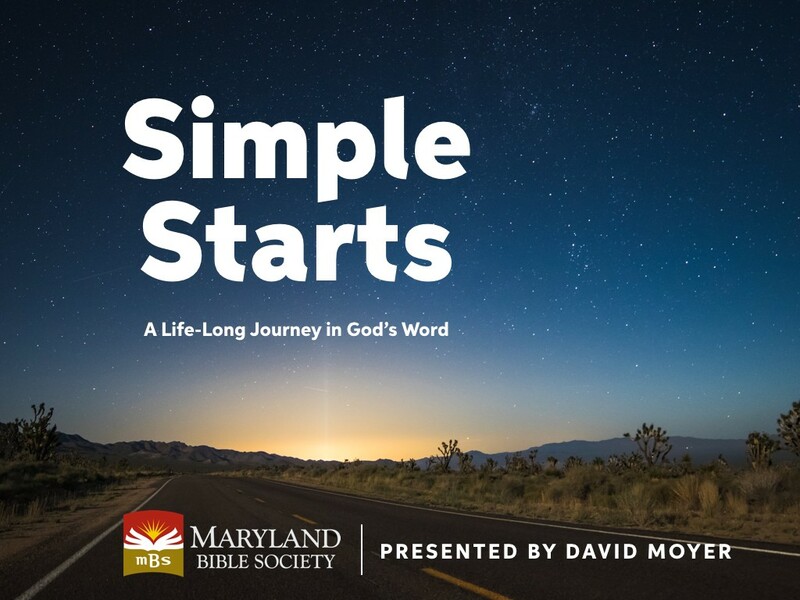 If you would like to have Dave Moyer present Simple Starts at your church, youth group or ministry, please contact info@mdbible.org. 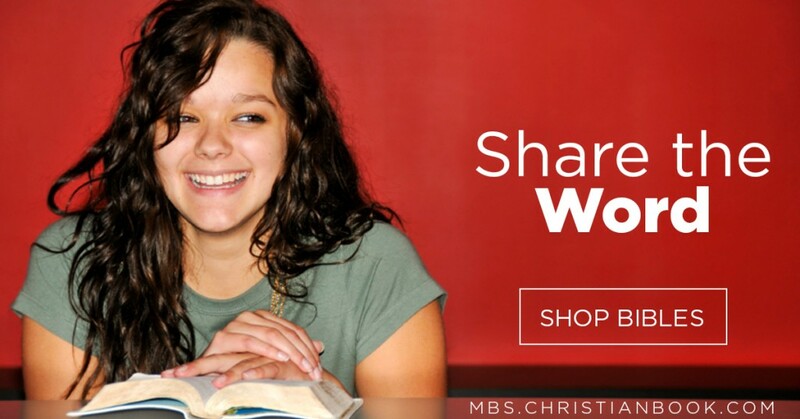 If you shop on Amazon, consider the prices over at our store on mbs.christianbook.com. By purchasing, you support MBS.